On Friday February 9, at 15:50 Spinn will present the performance Cryptic Gymnastics during the first edition of Folk och Kultur, which is a new culture political convention and a tribune for arts and culture throughout Sweden. Folk och Kultur takes place at Munktellstaden in Eskilstuna on February 7 – 10, 2018. Folk och Kultur wants to further accessibility and vitality within the cultural life throughout Sweden, help spread knowledge on the impact of art both in itself but also it’s impact in other areas. Folk och Kultur also wants to make the regional actor visible and be a meeting point for discussions about art across all political sectors. Spinn will present the performance Cryptic Gymnastics on Friday February 9 at 15:50. 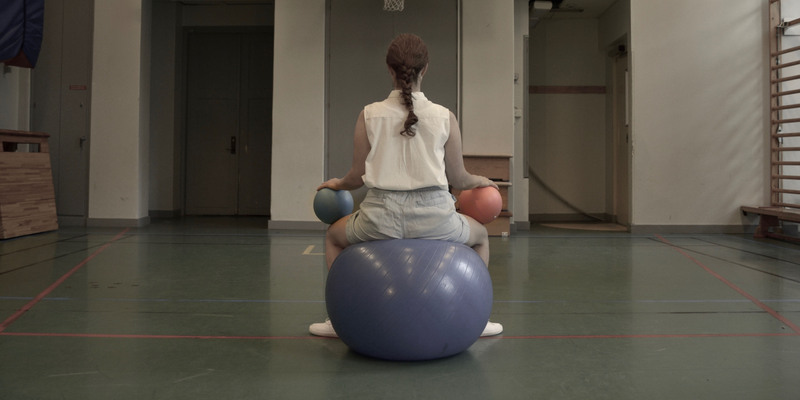 The performance will be followed by a talk about norms with Matilda Johansson from Scenkonstguiden in Gothenburg. Read more about Folk och Kultur here.